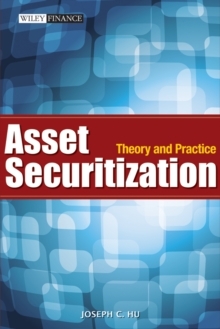 Asset Securitization is intended for beginners and market professionals alike who are interested in learning about asset securitization its concepts and practices. It is designed so that the readers will come away with a fundamental but comprehensive understanding of the asset securitization market. 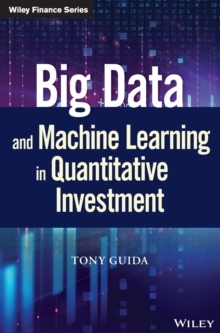 As such, the book aims to provide a review of the market's development, necessary framework, potential benefits, and detailed descriptions of major asset securitization products. 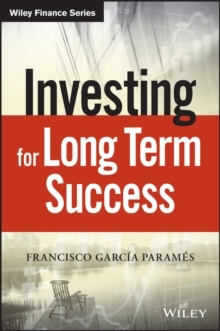 Part I of the book, which consists of four chapters, will discuss the fundamental concepts, the funding efficiency, the market participants, and the potential benefits of asset securitization. 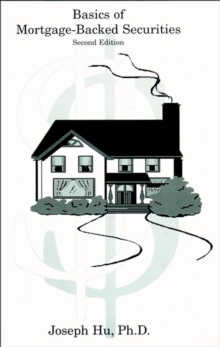 An analysis of mortgage finance will be provided in Part II, which consists of six chapters that cover a variety of topics from the description of many different types of residential mortgages to the securitization of different types of residential mortgages, including the now infamous sub-prime mortgages. Also included are important topics, such as prepayments, cash flow structure, maturity and credit tranching, and the trading and relative value of the various mortgage-backed securities. The three chapters in Part III will explain the other major asset securitization products, such as commercial mortgage-backed securities, credit card receivable-backed securities, auto loan-backed securities, and collateralized bond obligations. Part IV has two chapters: one reviews the collapse and the potential recovery of the asset securitization market, and the other describes the asset securitization efforts in Japan, Australia, Taiwan, and China. Extensive tables and charts are presented to help illustrate a concept or describe a product. 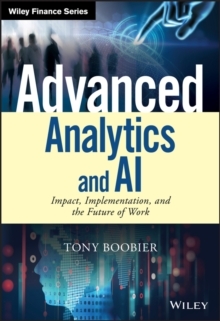 Neither analytical discussions nor investment strategies of the various asset-backed securities are included as they are not the focus of this book.